Less Time. Less Mess. Less Money. 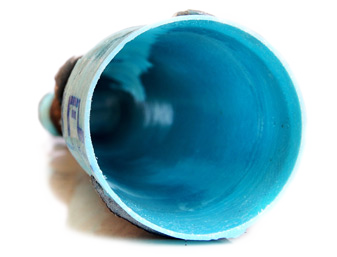 Grouting is not required at either end of the lined pipe. 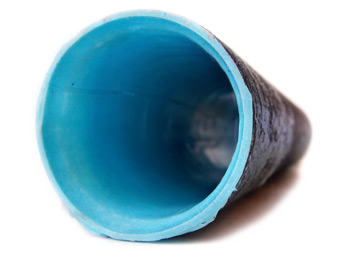 Epoxy will seal around the complete junctions, unlike PVC. 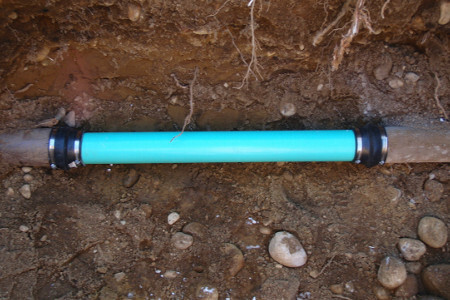 Grouting is not required at either end of the lined pipe. 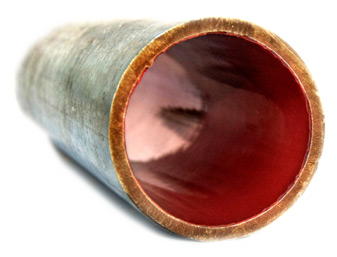 Epoxy will seal around completed junctions, unlike PVC. 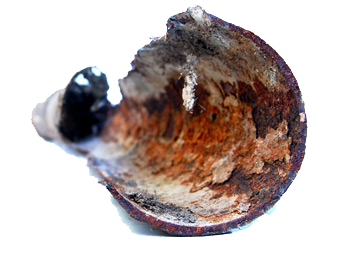 Here at Nu Flow Oklahoma we are the leading pipe restoration company that can fully repair and restore your pipes entire inside and out, without having to dig up and destroy your property. 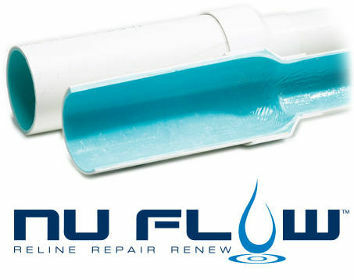 We utilize the latest Nu Flow technologies where we can eliminate joints and increase pipe flow rates. 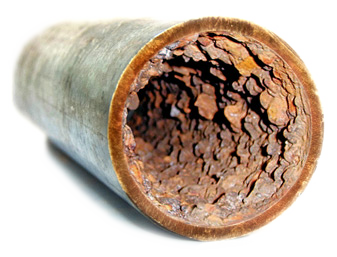 Nu Flow seamless epoxy resin pipe rehabilitation solutions can even line or re-line pipes under concrete slabs. 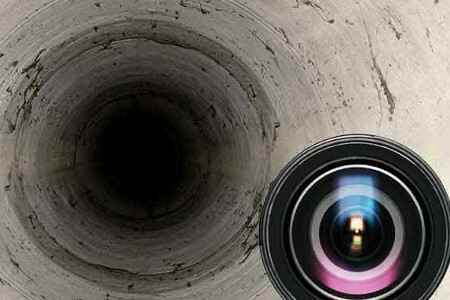 Before we start any job we first inspect every pipe with an inspection video camera where after insertion we can record the inside of your pipes giving you 100% accurate diagnosis. 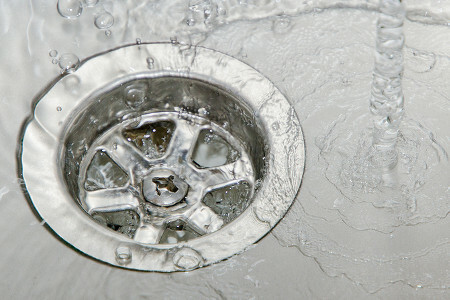 The team here at Nu Flow OK are professionals when it comes to communicating the results of our pipes inspections and the best options for repair. 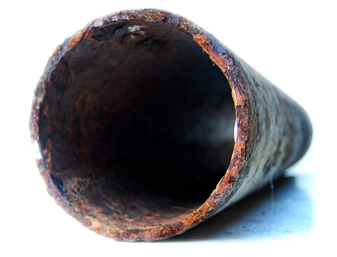 We work with you and your schedule to determine the best solutions for pipe repair. 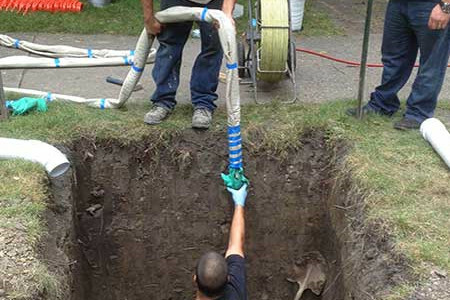 Our proven trenchless sewer pipe repair methods are superior to any other kinds or types of pipe rehab being offered by other companies. Give us a call and let one of our licensed technicians start solving your problem today.